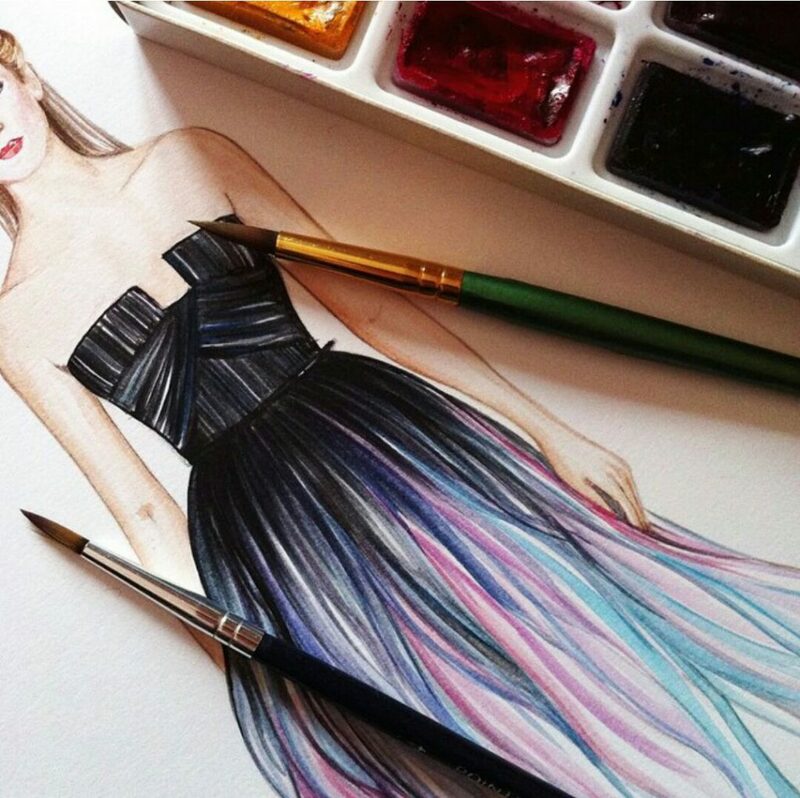 My dream has always been to design, produce, and sell my own high fashion apparel and accessories. 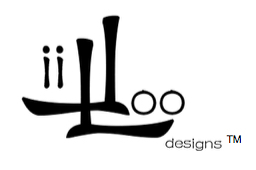 With liiloodesigns.com I have taken two important steps towards realizing my dream: inventing a great brand name and building an online portal for promoting my designs. There’s still quite a lot of work to be done before I can officially start my business. I need to finish all the designs that currently exist only in my head, I need to find suppliers of fabrics and good tailors, and there’s still a few finishing touches to be made on this website. If all goes according plan fashion lovers around the world will be able to purchase original and exclusive LiilooDesigns™ apparel and accessories by late 2015. I hope to see you then…. This entry was posted in This is me. Bookmark the permalink.